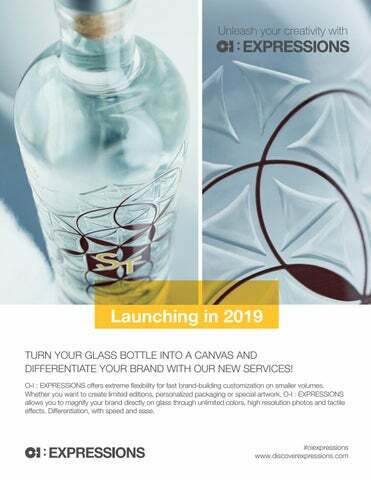 Launching in 2019 TURN YOUR GLASS BOTTLE INTO A CANVAS AND DIFFERENTIATE YOUR BRAND WITH OUR NEW SERVICES! O-I : EXPRESSIONS offers extreme flexibility for fast brand-building customization on smaller volumes. Whether you want to create limited editions, personalized packaging or special artwork, O-I : EXPRESSIONS allows you to magnify your brand directly on glass through unlimited colors, high resolution photos and tactile effects. 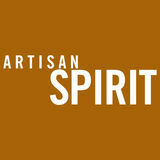 Differentiation, with speed and ease.